aa.vv. 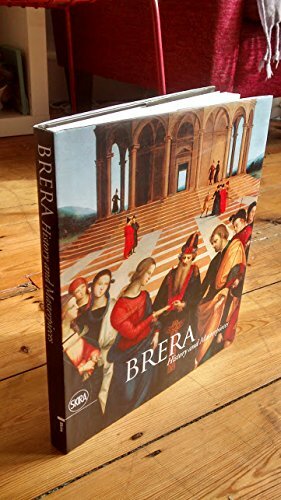 Brera. History and masterpieces.